Vector Map Builder is a tool that helps to create a vector map from point cloud data, which is compatible to ADAS Map. 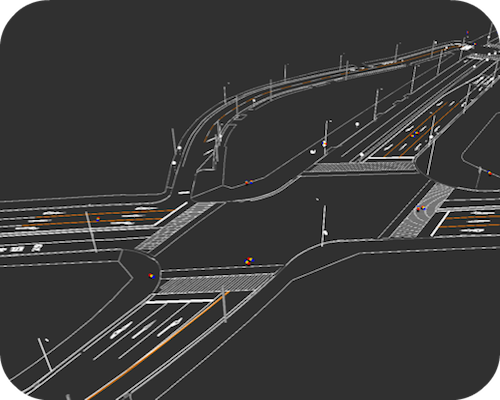 The vector map represents a set of features inherent to the road, such as lanes, stop lines, traffic lights, and intersections. 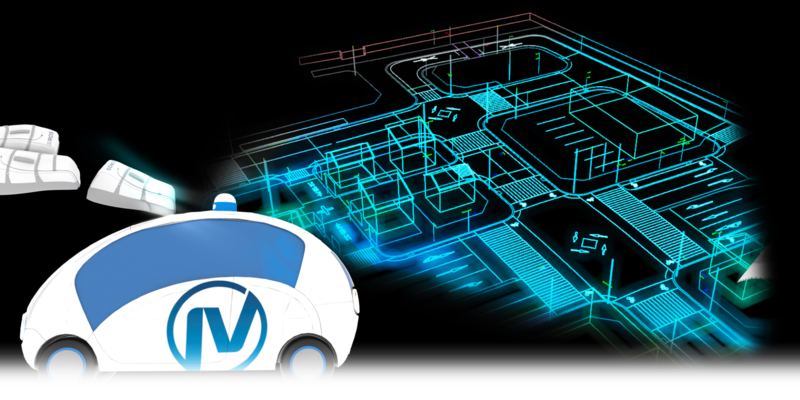 These pieces of information are particularly leveraged by Autoware, popular open-source software for self-driving, to enhance capabilities of path planning, object detection, traffic light recognition, and other critical tasks. 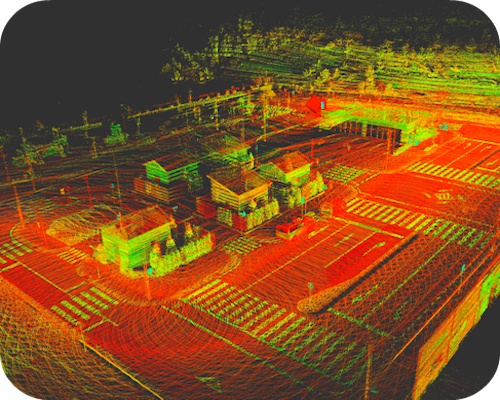 Point Cloud Map Builder is a tool that eases building a 3D point cloud map. Using as input a previously recorded ROSBAG file that may include range information captured by a LiDAR sensor, Point Cloud Map Builder will generate the file as output that contains a 3D point cloud map. The file formats based on PCD (Point Cloud Data), which is a standard format provided by PCL (Point Cloud Library). The generated map can be used, for instance, to localize a self-driving vehicle in the region captured.